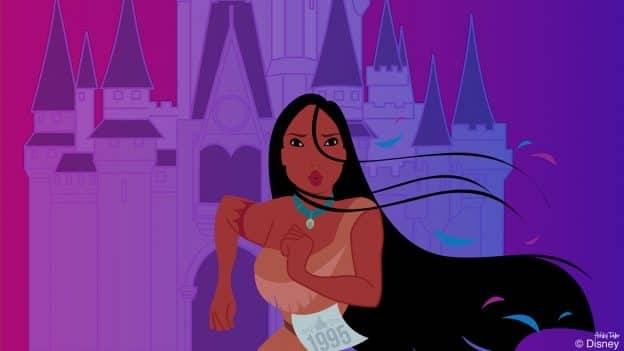 The Walt Disney World Marathon returns to our parks here in Florida this weekend – which gave artist Ashley Taylor inspiration for this week’s Disney Doodle. 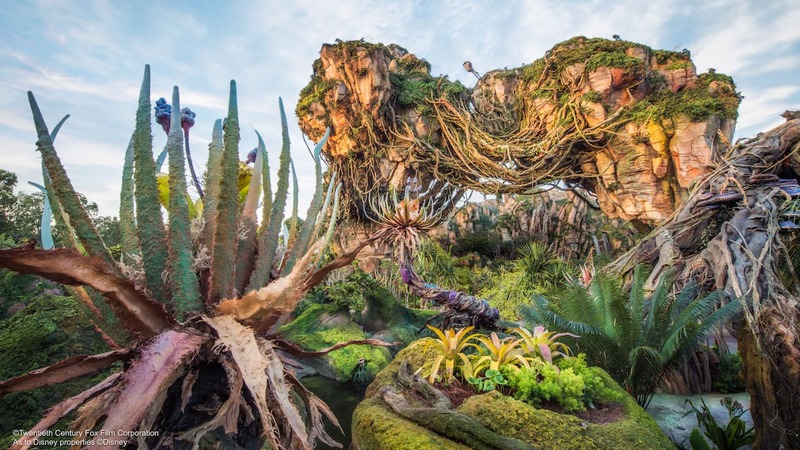 In it, Pocahontas uses the marathon – which travels across Disney property – to experience everything the resort has to offer. I love the determination on Pocahontas’ face! Thus far, the s’more-roasting Elliot has been my favorite Disney Doodle, but this one comes in a very close 2nd place.